Want to develop your skills in music further? 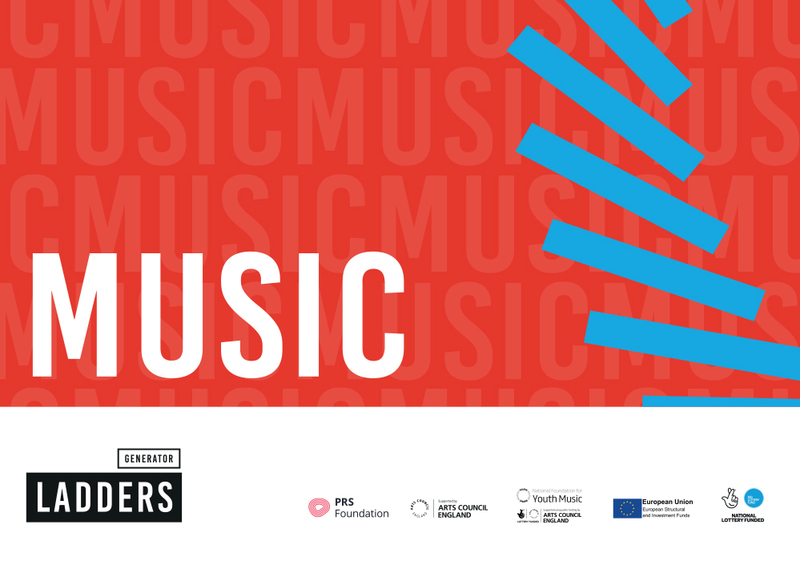 Find out more about Stage One of our Ladders Music course here. Apply here for your chance to create your own music industry project.